Do you need a professionally written CV to get the job you want? Then WE ARE Your CV Consultant! 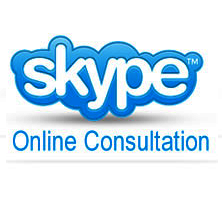 Your CV Consultant writes EVERY CV from scratch tailored to the skills and experience YOU have. 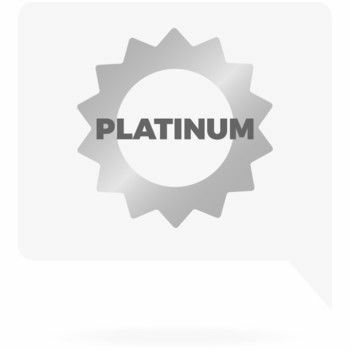 All our packages are designed to help you stand out from the crowd with a professional CV or LinkedIn profile. 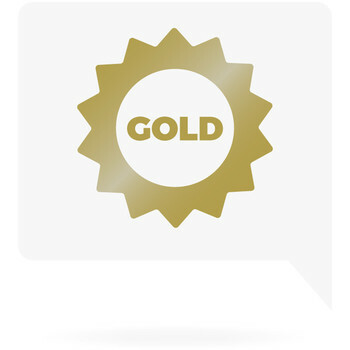 Order today our unrivaled GOLD CV PACKAGE and you will receive a professionally written and designed CV & Cover Letter for only £39.95! 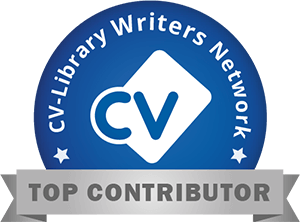 Your CV Consultant was founded by Chris Pennington, a published careers advice writer for employment sites such as CV Library, who has worked within recruitment for over 15 years, gaining valuable experience relating to CV Writing. Due to this knowledge and our experienced team of CV Writers we can now give you the edge over other candidates when applying for your next position! Fantastic customer care and value on every package. At Your CV Consultant you will also enjoy our exceptional customer service from an established UK based company that values customer satisfaction above all else, setting us apart with great customer feedback and testimonials. Additionally, all our payments are taken securely via PayPal who will process your card information upon order and we are also registered with the Information Commissioner's Office (ICO) so you know your information is secure and safe with us. Email your current CV to info@yourcvconsultant.co.uk and receive a free assessment and feedback with no obligation. 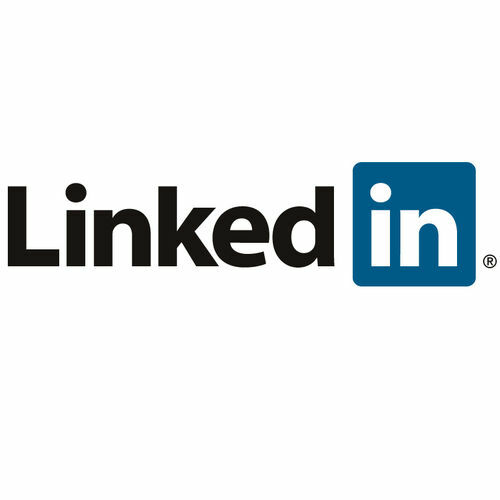 We are here to help with your CV and LinkedIn Profile! Thank you very much! It was a great experience to work with you seeing your professionalism from the beginning. Therefore, I will strongly recommend you company. Thanks, I am happy with what you have done pleasure to do business with you again. Top of the range. From start to finish Chris was quick to respond to produced top quality results each time. You don't come across high customer service like this often, and I am pleased to have Chris create the best service to propel me forward for the next step in my career. Thank you again. WOW. I'd employ me with that and I know me!!! I love it. Its short , direct and relevant. Thank you so much...It's the best £40 Ive spent!